Good morning! I don’t know if you caught our article regarding El Nino in Apartment Owners Association Magazine, Apartment Age, Apartment Journal, or Apartment Management Magazine, but if you didn’t, feel free to check it out below. In the month since the article was published, scientists and meteorologists alike have been scratching their heads over how strong they think the El Nino event will be. Check out this link for an update on the situation (It will open in a new window). In summary, they’re in general consensus that there will be an El Nino, but opinions vary as to whether it will be strong or weak. Read on to learn more about how this will affect you and your building! Later this year, the drought gripping California may finally be somewhat alleviated— according to multiple news outlets. El Niño, the mass of warmer-than-usual water which develops in the Tropical Pacific Ocean, has a 65% chance of arriving later this coming summer. The chances further increase to 80% during late fall or early winter. El Niño causes global weather changes, which can result in a substantial increase in precipitation for California. The last significant El Niño event occurred in 1997, and the increased rain caught much of California unprepared. The lack of precipitation over the last two years has taken a toll on all Californians. 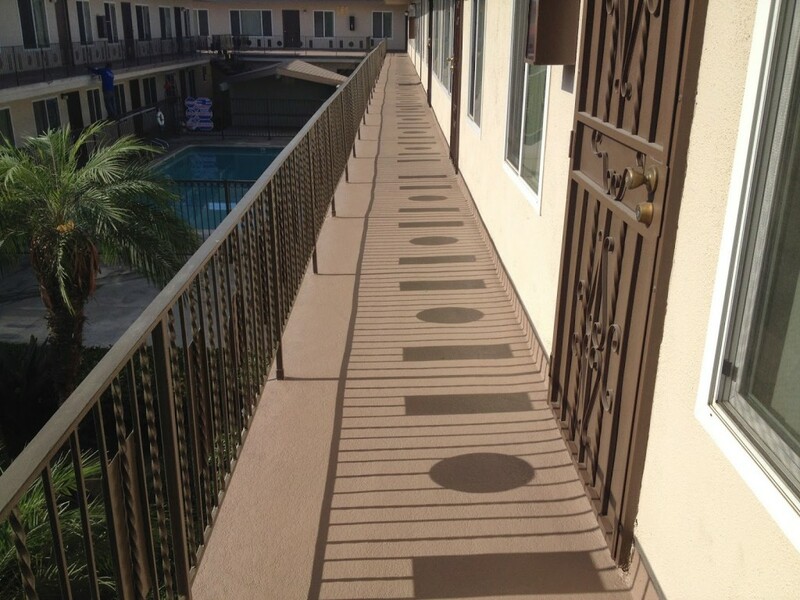 With El Niño almost literally looming on the horizon, now is the perfect time to replace or reseal your walkways, decks, stairs, or balconies in time to shield them from the increased rainfall. Waterproof systems protect your residents from slipping and falling, as well as your buildings and their structures from being damaged by the deluge of rainfall which often can accompany El Niño. 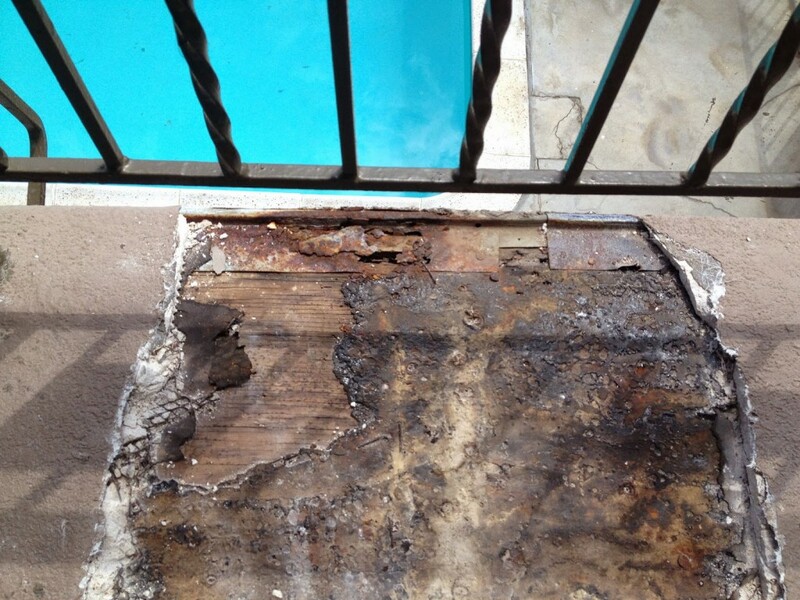 Cracked, bubbling, or peeling coatings can open a pathway for water to permeate and degrade the plywood and structural components underneath, ultimately creating dangerous conditions for tenants. 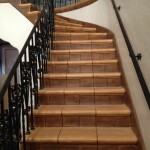 This frequently results in faster deterioration of the surface, which quickly becomes expensive to remedy. If a previously-waterproofed surface develops cracks due to geological movement, tree roots, damage, settling, etc., water can gradually find its way into the material underneath. 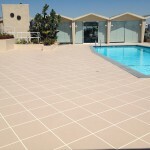 Concrete surfaces crack for various reasons, but three of the most common causes are settlement of earth beneath the concrete, water reaching reinforcing rebar within the concrete which then cracks further due to rust expansion, and weight overload. 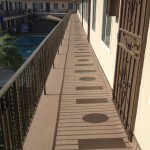 If you have a second-floor walkway or deck and water enters any cracks, it can come into contact with supporting structures and plywood which will then rust or rot, creating a massive risk for property damage and tenant injury. It is of the utmost importance to be proactive and address any cracks or damage to prevent this type of scenario from occurring. In addition to waterproof deck systems, liquid-applied roofing systems are the perfect and enduring solution to prevent inclement weather from damaging the interior of your buildings. They continue to work for you through the hot summer months— reflecting sunlight instead of absorbing it— which results in noticeably lower costs on energy bills. Designed to be applied even upon existing roofing material, liquid-applied roof systems install quickly, cleanly, and efficiently. 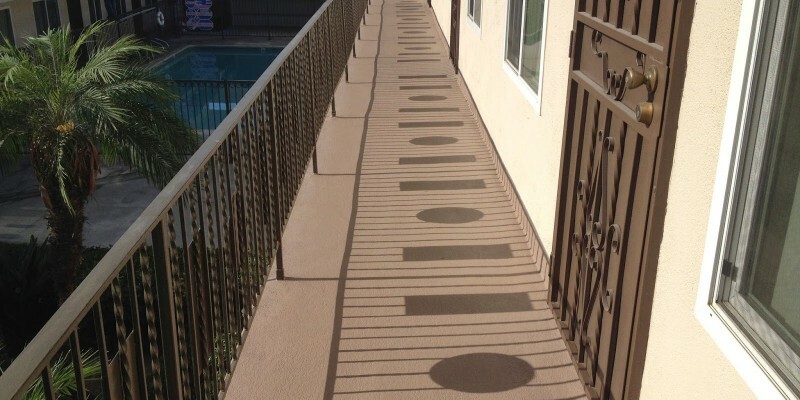 If you have been thinking about redoing your flat roof, walkways, decks, garages, or balconies, now is a great time to get them taken care of ahead of the game. Don’t let your building get caught in El Niño without an umbrella—your tenants are counting on you! While El Nino’s strength may be low, there will still be rain this coming season. 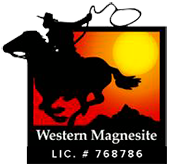 Be sure to call us at 1-800-986-4164 for a free estimate to provide you with the peace of mind that your buildings and tenants will be protected. The following pictures show what goes on underneath that cracking, bubbling, or peeling layer. Before. 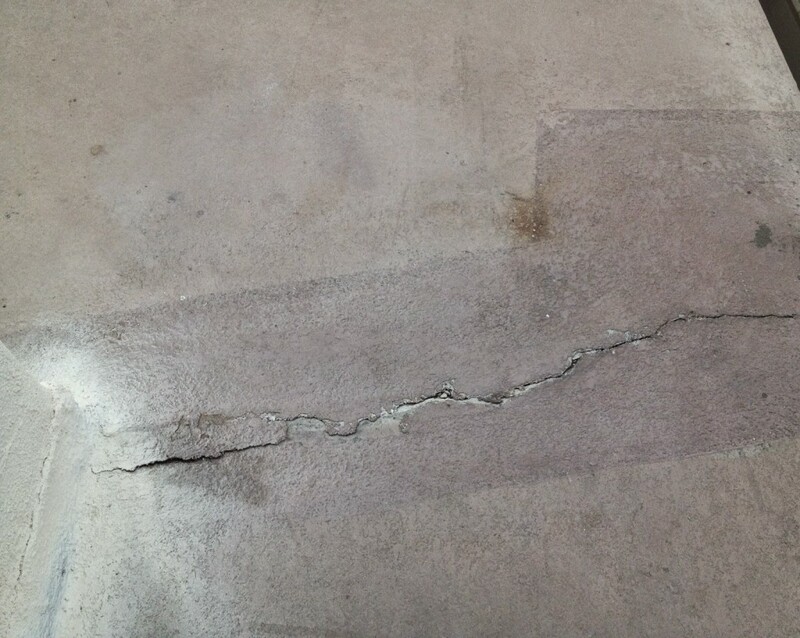 Beneath this crack, damage is occurring that will rapidly become costly to repair. After tear out. Water damage and weakening of the plywood is clearly evident. After repairs. A beautiful and safe new coating that is 100% waterproof and ready for rain.